South Korea’s Woori Bank has reportedly completed a cross-border remittance test using the distributed ledger technology (DLT) developed by San Fransisco-based startup Ripple. 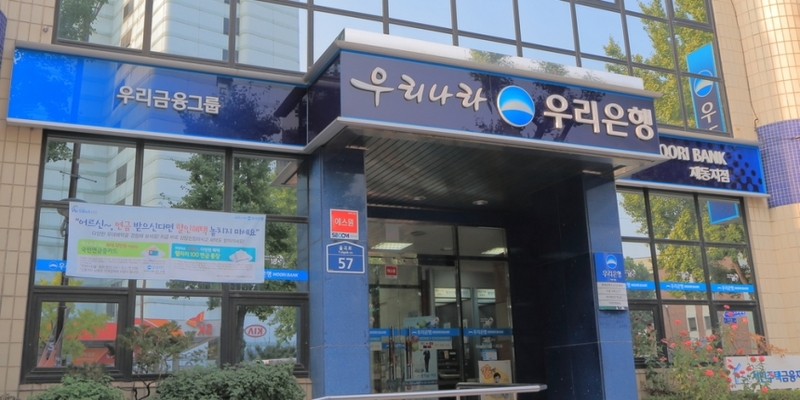 According to local business media source ChosunBiz, the completion of the trial arrives as the bank’s Digital Strategy Department reveals plans to commercialize the Ripple-based platform this year. It also marks a second phase of the trial, following an earlier test at the end of January. The bank’s participation in piloting DLT payments comes as part of a wider effort that has seen another 60 or so Japanese banks also joining trials initiated by Japan’s SBI Group, the report says. Previously, SBI Ripple Asia – a joint venture between Ripple and financial giant SBI – said in September last year that it would begin testing cross-border remittances over Ripple’s solution between Japanese and South Korean banks by the end of 2017. The aim of the effort being to bring DLT into real-life use and bringing new efficiencies to banks’ cross-border transactions by cutting middlemen banks out of the equation. ChosunBiz indicates that other non-Japanese institutions involved include South Korea’s Woori and Shinhan banks, as well as Thailand’s Siam Commercial Bank.